Suicide rates are rising among U.S. workers and the risk may depend partly on the types of jobs people do, government researchers suggest. Guns may explain the higher suicide rates among men than among women, said Gary Namie, director of the Workplace Bullying Institute in Boise, Idaho, who wasn’t involved in the study. Even so, the results suggest that employers can play a role in suicide prevention by offering worksite wellness programs, encouraging use of behavioral and mental health services and training workers in the warning signs of suicide and how to respond, Stone said. 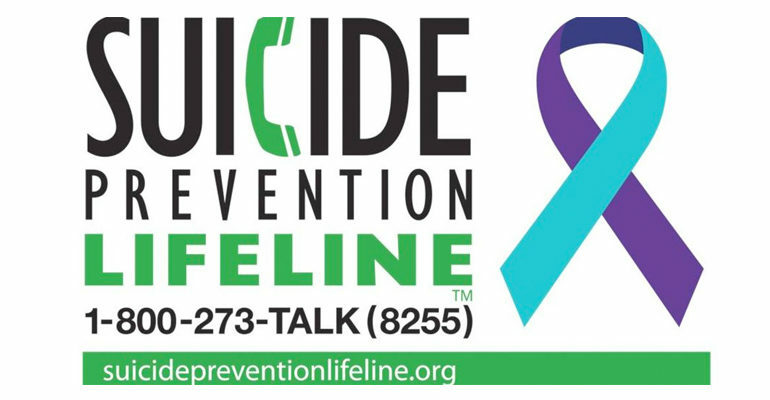 People having suicidal thoughts or observing suicidal behavior in a co-worker or loved one can call for help at 1-800-273-8255.